Get pricing and floor plans near you and begin customizing today! Fill out the application form on our page to get started. Where can I locate my new home? A-1 Homes will assist you with choosing a home site that meets your needs and requirements. A-1 Homes stays on top of the home site market by working closely with area land developers, community owners and real estate brokers. Are there many choices in floor plan and exterior design? Just as in site-built housing, factory built housing offers hundreds of floor plans and exterior designs. A-1 Homes displays more than 20 model homes. The models on display are carefully chosen to represent the broad array of plans and exteriors available. Once I have made my decision on a new home, how long will it be before I can move in? Move in time depends on loan approval and weather. Under the usual circumstances, our customers are able to move in to their new home within 10 workdays after submitting their loan application. Real Estate transactions take longer, depending on mortgage processing, land improvements and title work. Do I have to select a home from your inventory of models or may I custom order a new home? You may choose any of the display models as yours, or you may custom order. At A-1 Homes, you decide! Is A-1 Homes widely known? Yes, since 1969 more than 100,000 families have selected an A-1 Home. There are A-1 Home retail stores in New Mexico and Texas. A-1 Homes can arrange the purchase and installation of your home at any location jurisdictionally permitted. What about warranty service after the sale? A-1 Homes is committed to providing the very best in customer service. A-1 Homes uses only factory trained support personnel. A-1’s service personnel will arrange factory direct service for every customer. Will A-1 Homes assist with financing the home purchase? Being in business since 1969, A-1 Homes has forged beneficial relationships with all mainstream mortgage companies serving the manufactured housing industry. With more than 40 financing programs (including “first time buyer, single parent, credit re-builder, co-signer, and Chapter 13”) available. One is certain to be just right for you. I’ve never purchased a home before, is buying a home as confusing as it seems? No, at A-1 Homes you will meet friendly, helpful and courteous housing and financing specialists in whom you may comfortably place your confidence and trust to guide you through the home investment process. At A-1 Homes you will never be pressured, but you will be pleased. How do I know that A-1 Homes will install my home correctly? A-1 Homes guarantees the installation of your home in writing. Each home installed by A-1 Homes meets or exceeds all appropriate State or Federal Regulations. Why should I put my trust in A-1 Homes? At A-1 Homes we believe in and support “Truth in Advertising” and “‘Truth in Lending” regulations. 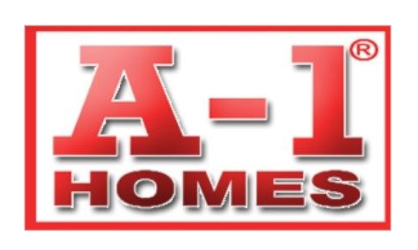 At A-1 Homes we say what we do and we do what we say. What’s more, we will always put it in writing. How much is the down payment on a new home? Down payment requirements vary from lender to lender but it can be zero down if you have your own land! In what area do you want to live? Master bedroom remote from other bedrooms? Anything else you want us to know before we make recommendations and show you plans, etc? 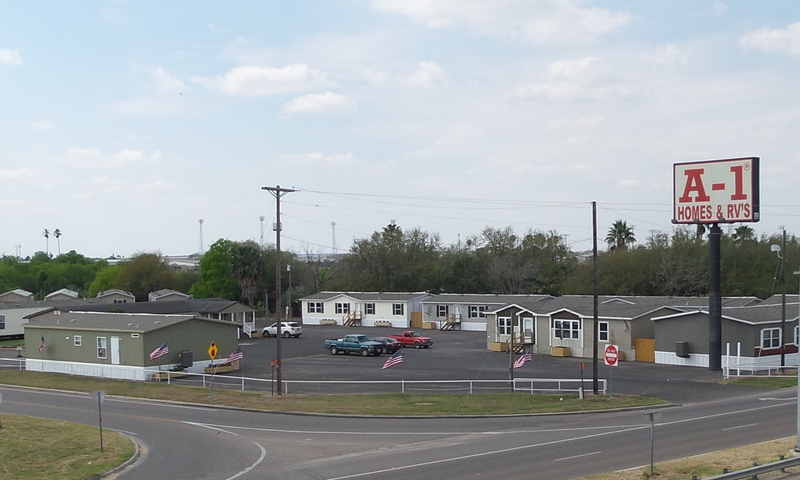 A-1 Homes has proudly been offering homes from the leading mobile home manufactures in the United States for almost 50 years.